Potential Providers – Family Connections, Inc.
Child Care Entry Level Classes are needed to become a family child care provider and to start your own child care business. 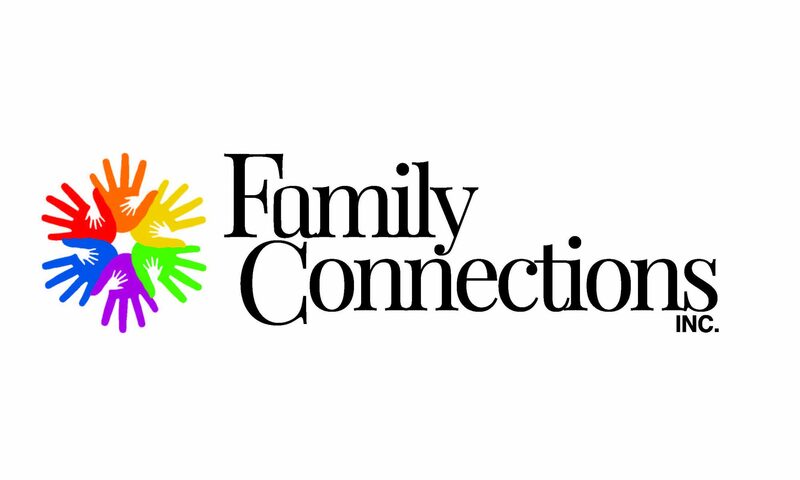 Family Connections is currently NOT offering child care entry level courses and we are in the process of restructuring them. Please contact us by phone for the names of other agencies that offer the courses, or come back and visit our website for more updates. We do have WI State Licensing books available for purchase. These are published by the Department of Children and Families (DCF) and are a necessary and valuable resource when starting up a child care business. options for providers, and how to get started with Pre-Licensing.